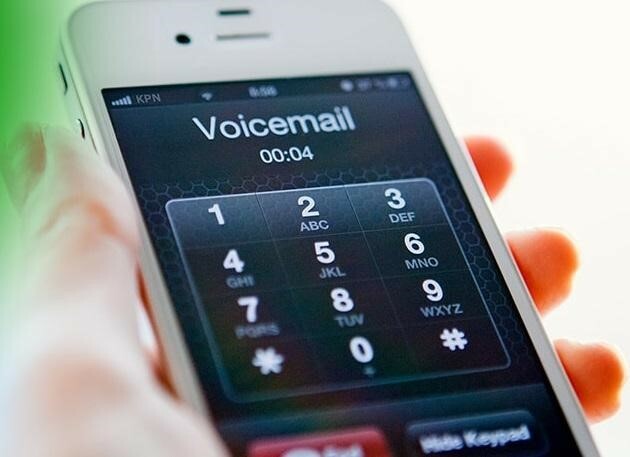 How Can A Voicemail with Operator be Beneficial to a Business? People expect so much out of businesses nowadays. Businesses sometimes have to be accessible to customers around the clock. This is particularly important for companies that need to be responsive in the event of emergencies and other pressing matters. If you’re looking to strengthen business efficiency and productivity, you should think about investing in a specialty answering service. Voicemail that’s equipped with an “operator on demand” service can be great for businesses of all kinds. If your line receives a telephone call, people will initially hear greetings that are recorded in advance. Businesses can individualize these to accommodate their wishes and preferences. Callers can respond by hitting “one.” This enables them to record voice messages. Systems send these messages straight to businesses via email. Callers can also choose to hit “zero.” This gives them immediate access to courteous and knowledgeable operators who are able to assist and guide them. If you’re interested in optimal ease for your company and customers, this service can change the way you do business. It’s also extremely user-friendly for all. Answering service gives customers peace of mind. If a customer needs to get in touch with a business regarding any time-consuming and potentially urgent situations, this system can work. It can direct people to an actual human operator who can aid them. It can give them the ability to leave clear, recorded messages for staff members to check as soon as possible as well. If you want to be accessible to customers at all times, an answering service can be a lifesaver. This service can promote relaxation in customers. It can also encourage the same in business staff members. Businesses don’t have to recruit professionals to work late hours for them. That can cost a lot of money. Answering service is economical, hassle-free, speedy, and convenient. Last but not least, it can also be good for your image and reputation. Answering services make customers feel like they can always get to a representative for your company regardless of the late or early time. If you want to learn about specialty answering service options that can revitalize and enhance your business, you should check out Honest Answering. Honest Answering offers live answering services that are appropriate for both “after hours” and “business hours” needs.